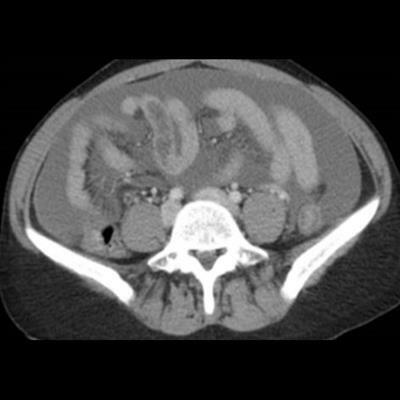 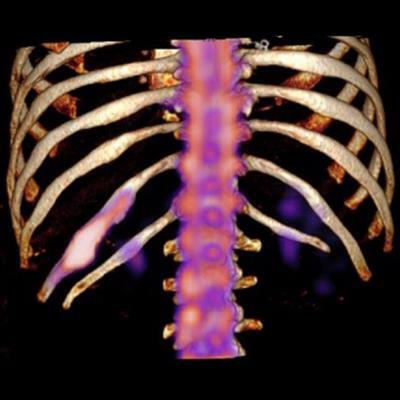 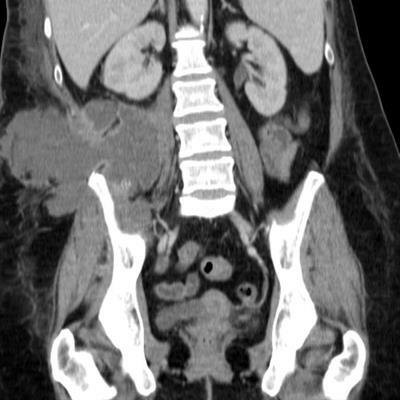 A 53-year-old woman with ongoing right flank pain that has worsened over the last few weeks. 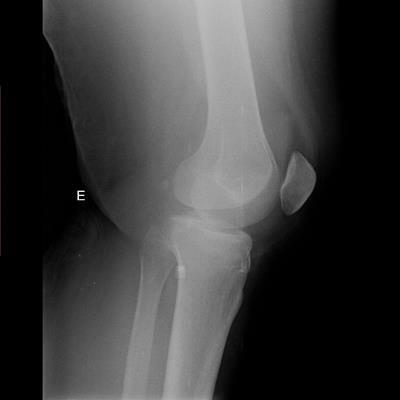 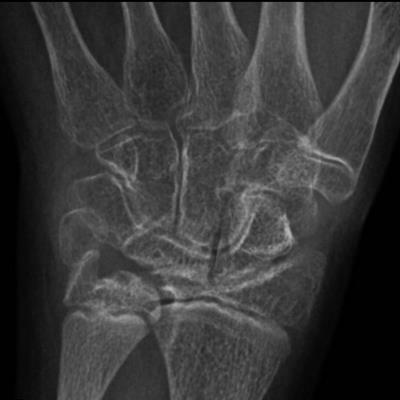 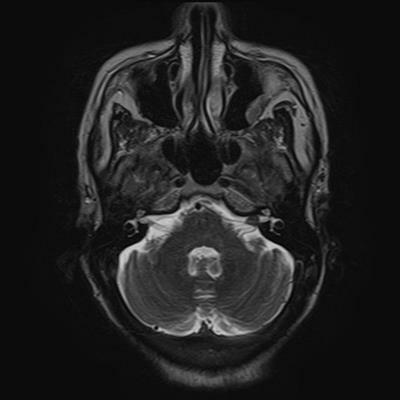 A 38-year-old man with intermittent oral swelling for the last year. 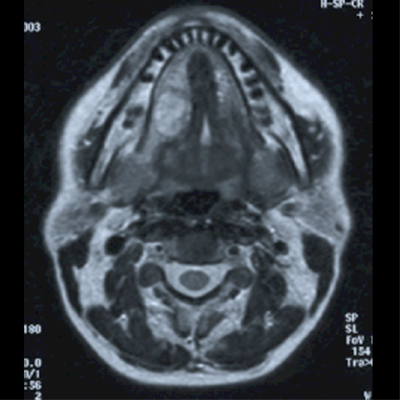 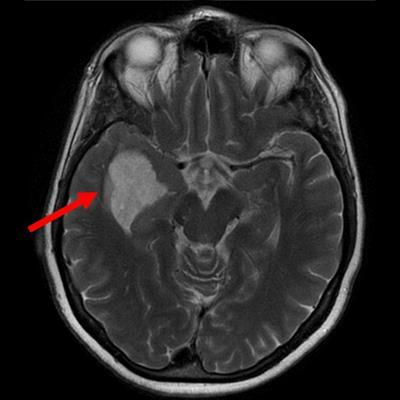 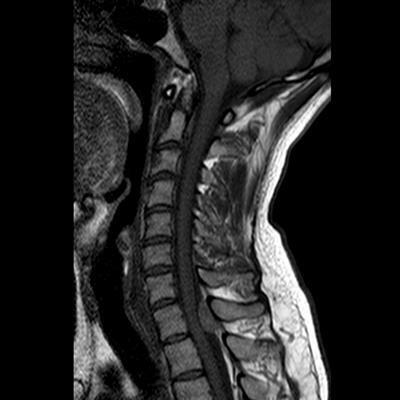 A 37-year-old man undergoing MRI for evaluation of cervical pain. 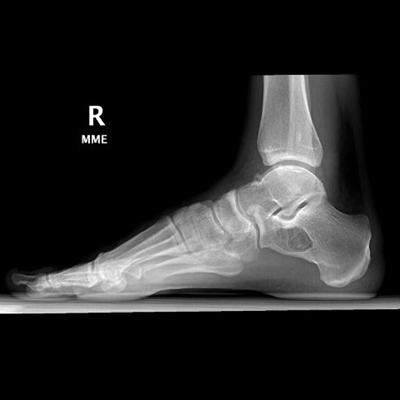 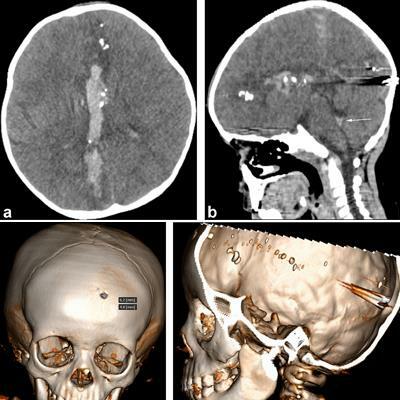 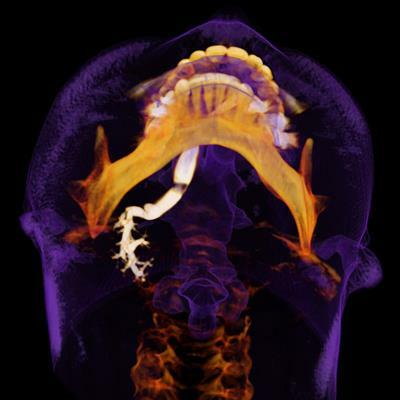 A 44-year-old woman with painless and progressive swelling of the floor of the mouth. 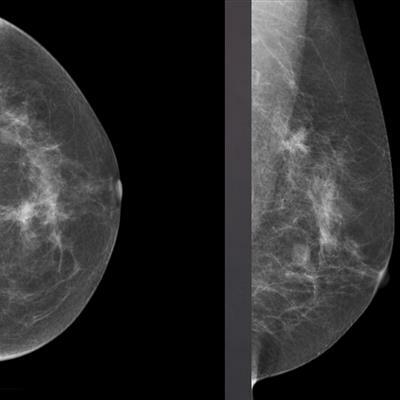 A 65-year-old woman with a history of invasive ductal carcinoma undergoing surveillance screening mammography. 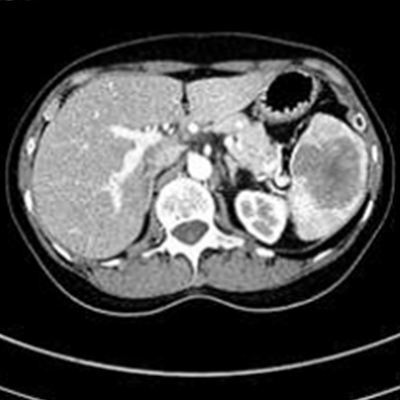 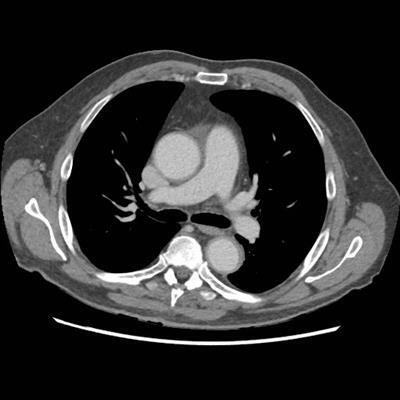 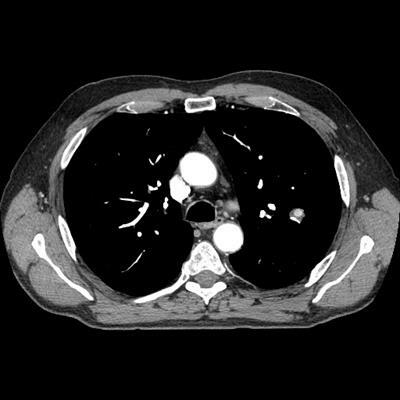 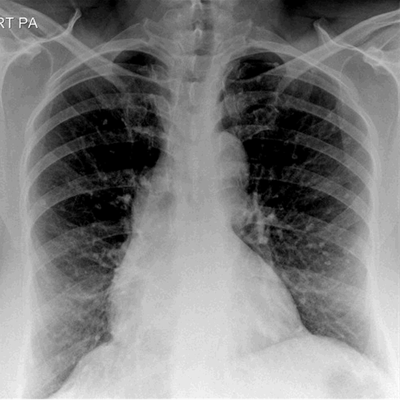 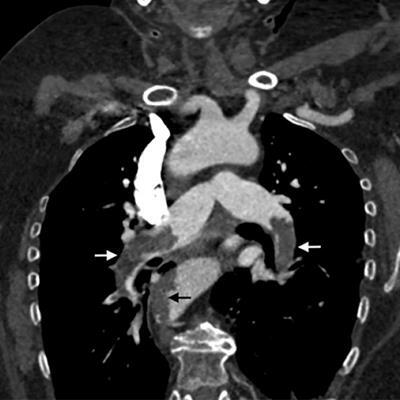 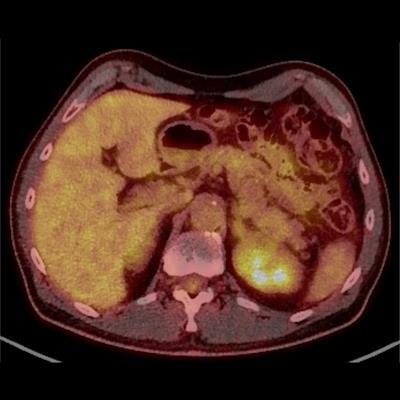 A 38-year-old woman presents with abdominal pain, fever, and vomiting. 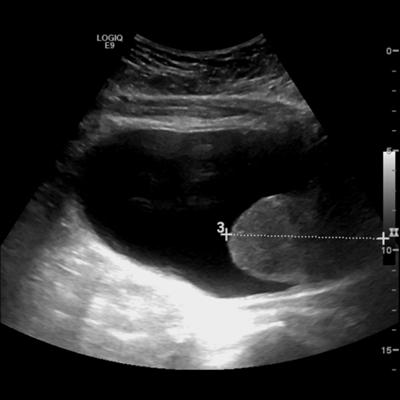 She has an untreated mucinous borderline ovarian tumor.